Though Otile went ahead again to release “NOBODY” which he says “ukiachwa achika.” Those lines were aimed to her ex Vera. 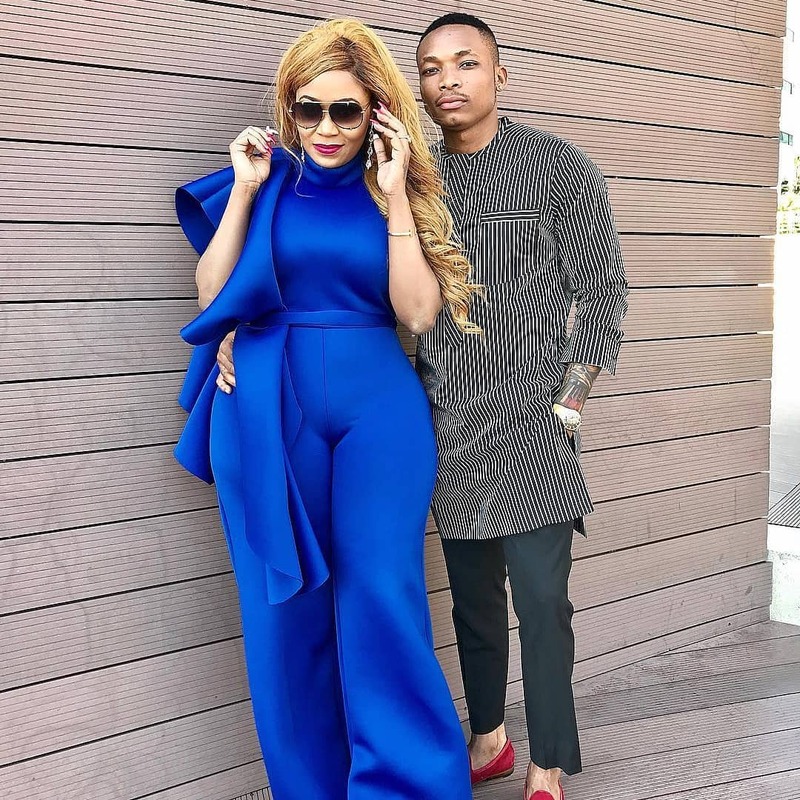 Otile also defended his manhood saying that nobody can take away his happiness. DO THEY LOOK LIKE RELATIONSHIP GOALS?